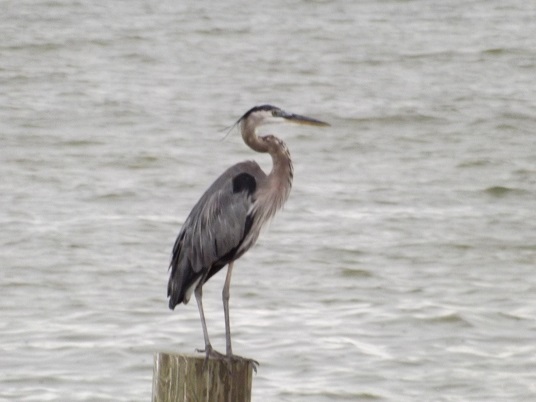 Come see us at the mouth of historic Kickapoo Creek on beautiful Lake Livingston. WELCOME to The Waterfront Lodge, the only motel-style accommodations on the shoreline of beautiful Lake Livingston. Discover Lake Livingston's natural beauty, fishing and relaxing surroundings from the comfort of The Waterfront Lodge restful waterfront settings. 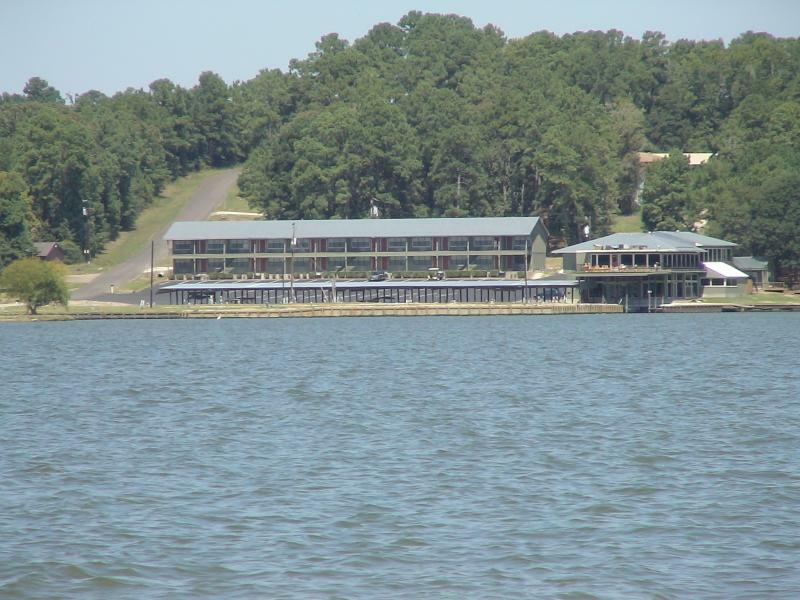 The Waterfront Lodge is located at the mouth of Kickapoo Creek as it enters Lake Livingston. The creek was named for Coushatta Indian Chief, Long King. Kickapoo Creek has a long history in Polk County connecting Long King's Village with Battise Village near the mouth of the creek on the Trinity River. The Battise Trace included a trail radiating from the village of Long King, the principal chief of the Coushatta Indians in Texas during the first three decades of the nineteenth century. 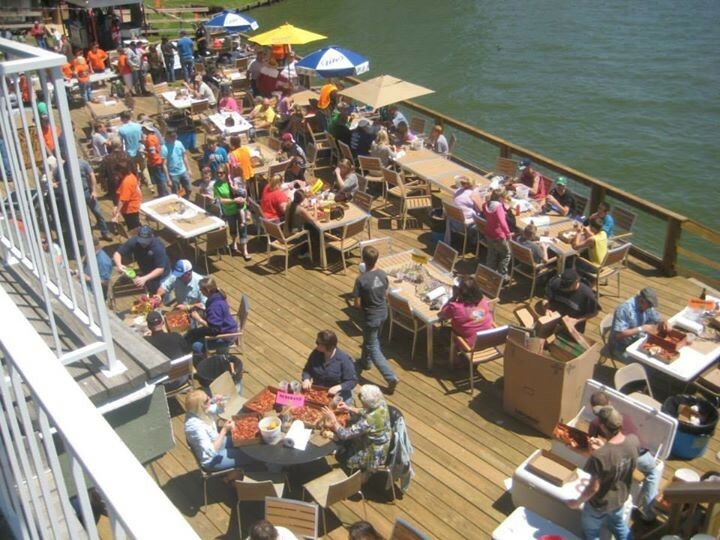 The Waterfront Lodge continues to bring people together at Kickapoo Creek. The lodge offers spacious rooms with kitchenettes for an overnight, weekend or extended stay with creek and lake views from each room. The Waterfront Lodge is a 23 unit, all-suites lodge and RV Park located at the mouth of historic Kickapoo Creek on beautiful Lake Livingston. The lodge offers 450 square foot suites with mini-fridges, full size microwaves, coffee makers, pine furnishings, king suites or double queen suites, cable TV, Wifi and waterfront views of Lake Livingston from all units. All rooms are nonsmoking and two rooms are designated as "pet rooms." There is also a designated swimming area. 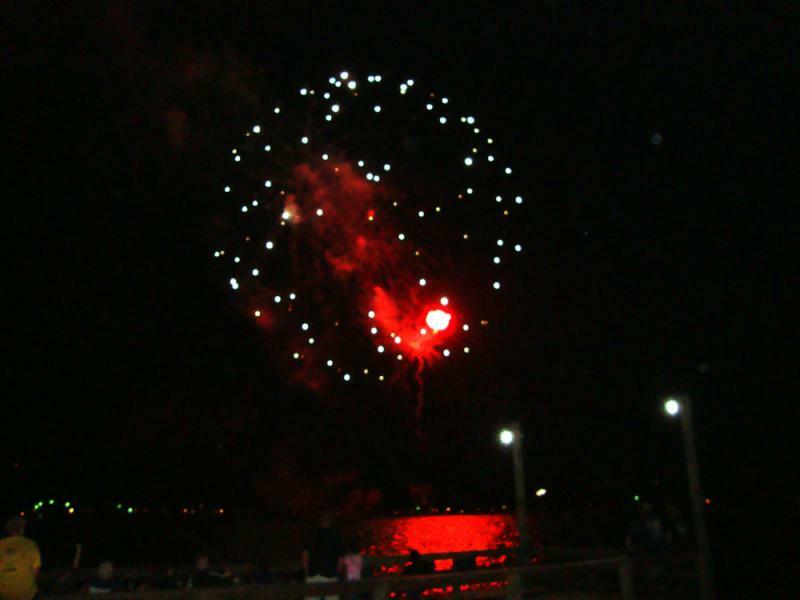 The Waterfront Lodge also offers a pavilion for family reunions, birthday parties, weddings, receptions and more. 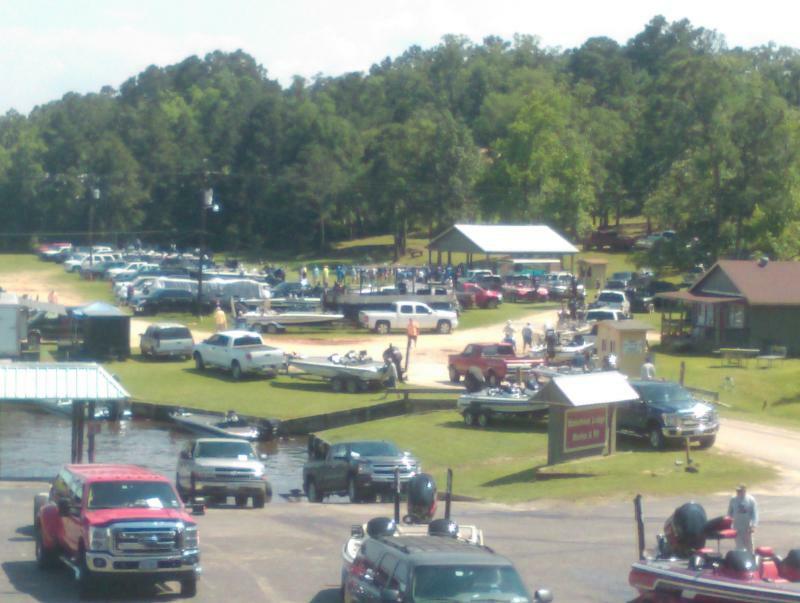 The Waterfront Lodge often hosts fishing tournaments. Anglers appreciate easy lake access at the large launch area and above ground electrical outlets at the lodge for power needs. while other anglers remove watercraft at the large launch area. Patrons and guests enjoy outdoor dining on the large deck.